Research and Teaching Interests: Native North American music cultures; Alaska Native, Circumpolar Inuit, and African-Native American cultures, histories, and politics; Indigenous aesthetics and methodologies; sound and media studies; critical race and gender studies; jazz and popular music studies. 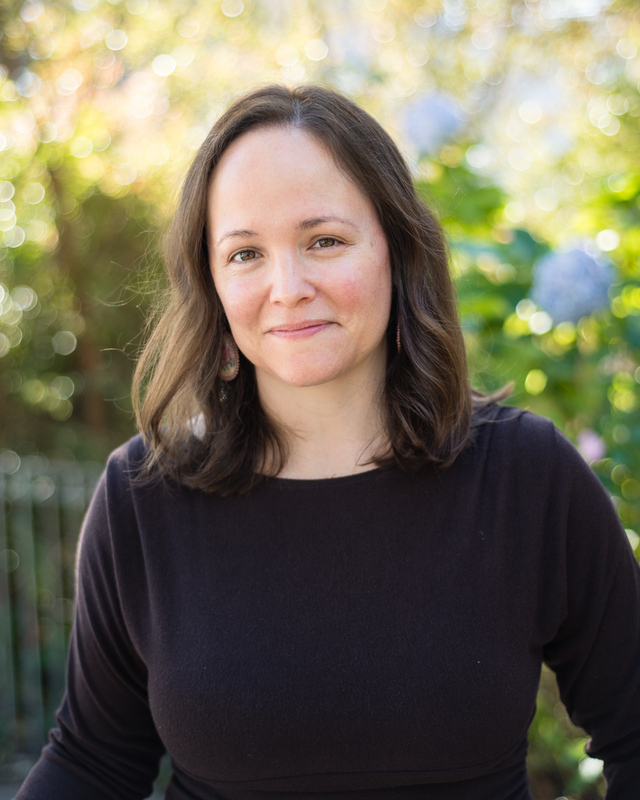 About: Jessica Bissett Perea is an interdisciplinary scholar whose work intersects the larger fields of Native American & Indigenous Studies and Music & Sound Studies. Her research, teaching, and service priorities are informed by her lived experiences and academic training. She was born in Anchorage, Alaska and raised on her ancestral Dena’ina (Athabascan) homelands forty miles north in the Matanuska-Susitna Valley. She is an enrolled member of the Knik Tribe and a shareholder in Cook Inlet Region, Inc. (an Alaska Native Corporation). Jessica studied double bass and vocal performance, music education, and history at Central Washington University before pursuing an MA in Music at the University of Nevada, Reno. She completed her Ph.D. in Musicology at the University of California, Los Angeles and was awarded a Postdoctoral Fellowship in Music (Ethnomusicology) at UC Berkeley. Jessica currently works as an Assistant Professor in the Department of Native American Studies at the University of California, Davis, with affiliations in Performance Studies, Feminist Theory and Research, and Cultural Studies. Jessica’s work develops new and experimental directions for transdisciplinary research, the significance of which has been recognized via peer-reviewed funding, presentations, and publication opportunities. Her research has been supported by the Woodrow Wilson National Fellowship Foundation and the Andrew W. Mellon Foundation, the Hellman Fellows Program, the Society for Ethnomusicology, the UC Institute for Research in the Arts, the UC Center for New Racial Studies, the UC Humanities Research Institute, the UC President’s Office, and more. Her work has been published in journals including MUSICultures (formerly the Canadian Journal for Traditional Music / La Revue de Musique Folklorique Canadienne), Yearbook for Traditional Music, American Indian Culture and Research Journal, Journal of the Society for American Music, Grove Dictionary of American Music (2nd edition), and edited volumes including Jazz/Not Jazz: The Music and Its Boundaries (University of California Press) and Critically Sovereign: Indigenous Gender, Sexuality, and Feminist Studies (Duke University Press). Her innovative research, teaching, and dedication to community outreach were recognized with a 2010 Alaska Native Visionary Award, presented by the Alaska Native Heritage Month committee and board of directors, and a 2015 UC Davis Native American Community Honoring, presented by the Native American Culture Days and Powwow Committees.